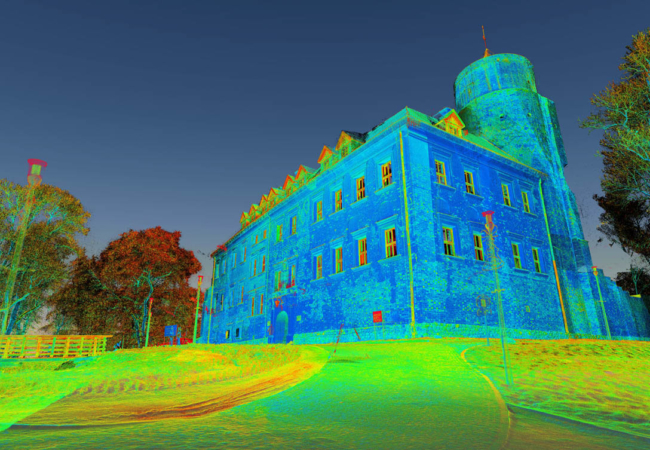 3D laser scanning or high definition surveys are a fast and efficient way of collecting spatial data of the environment. 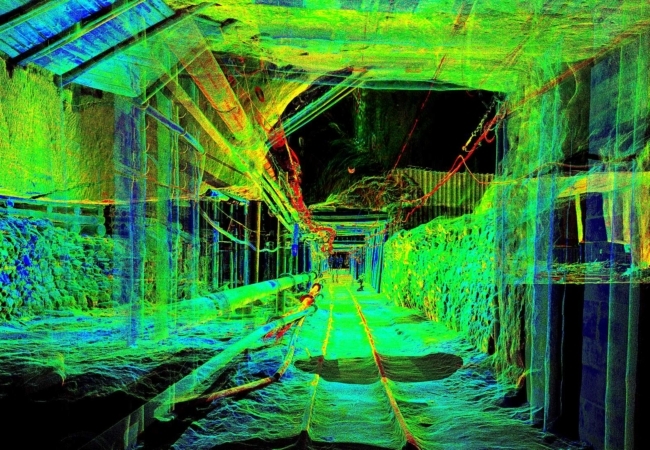 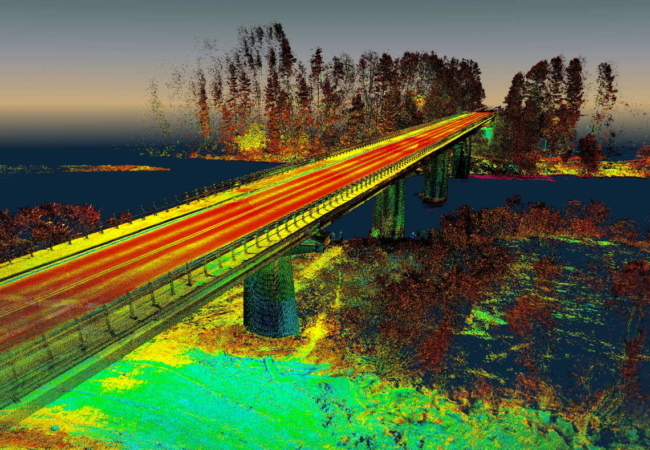 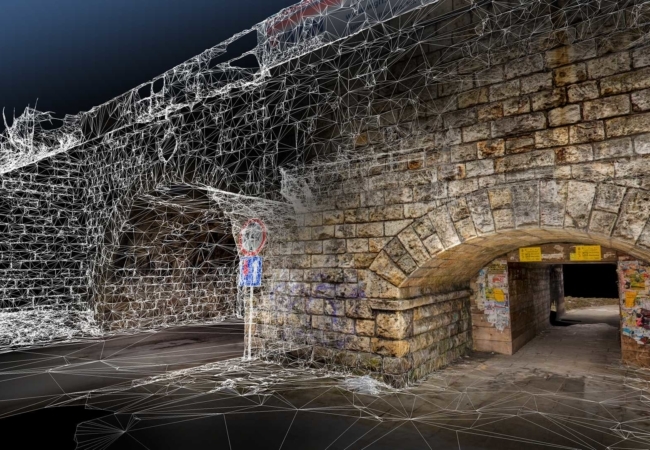 In recent times, major software suppliers have incorporated point cloud tools into their products. 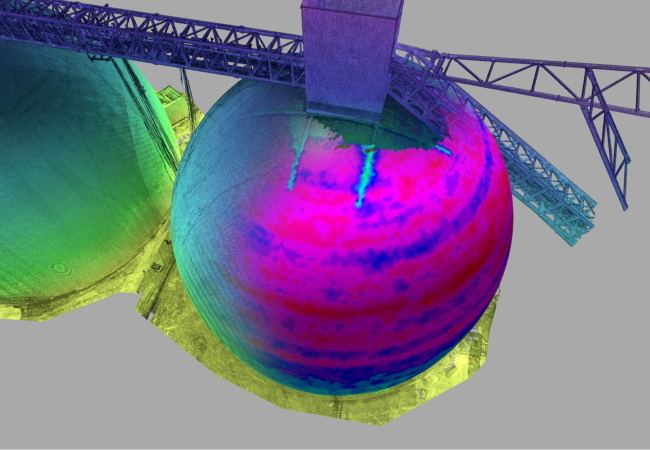 This has led to scanning increasingly becoming a standard method of data capture for a vast range of applications. 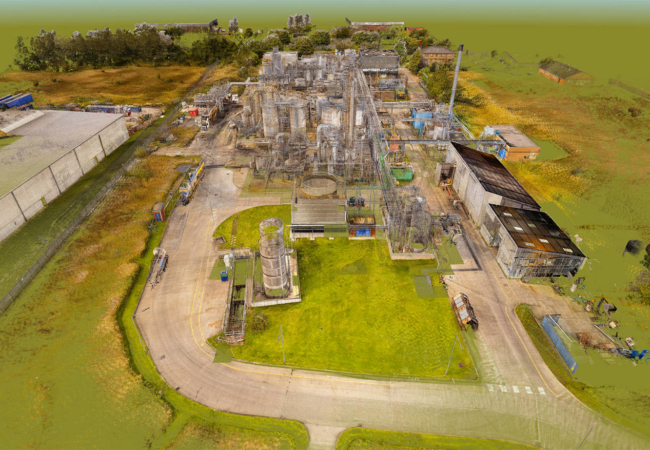 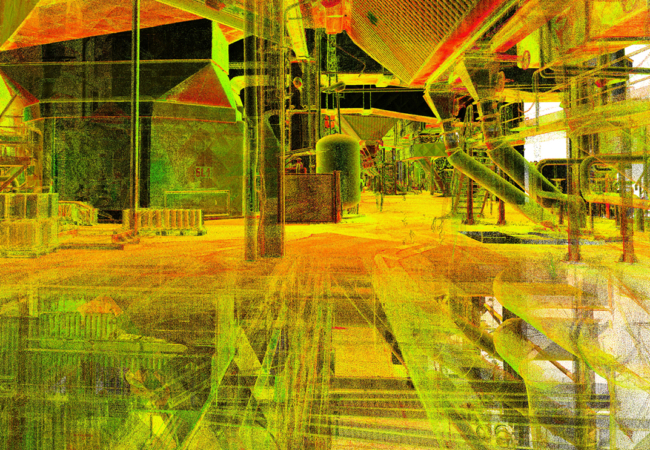 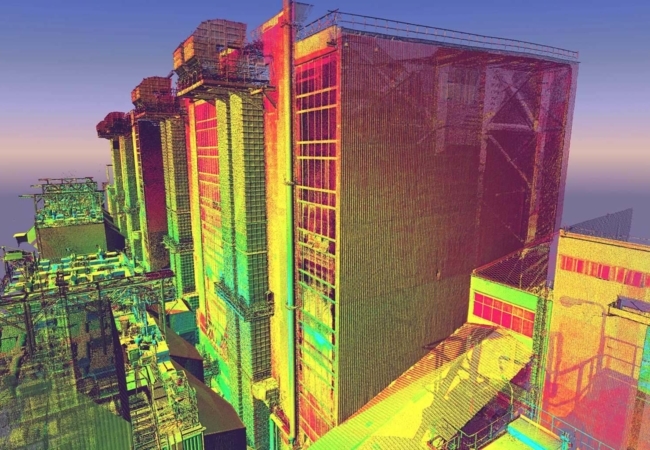 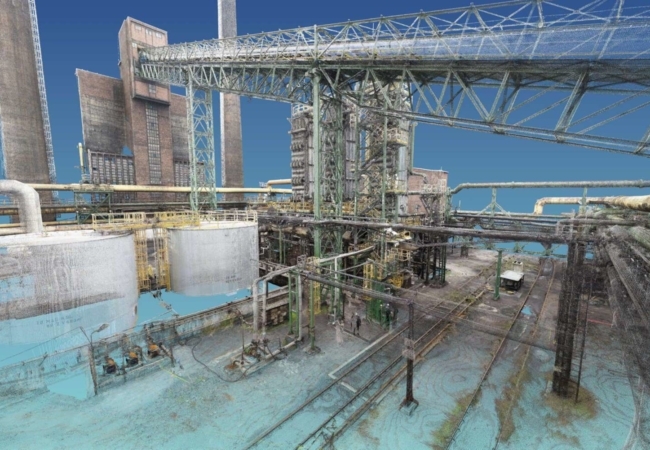 From architectural to industrial, 3D point cloud survey can provide a solution to the most complex of data collection challenges. 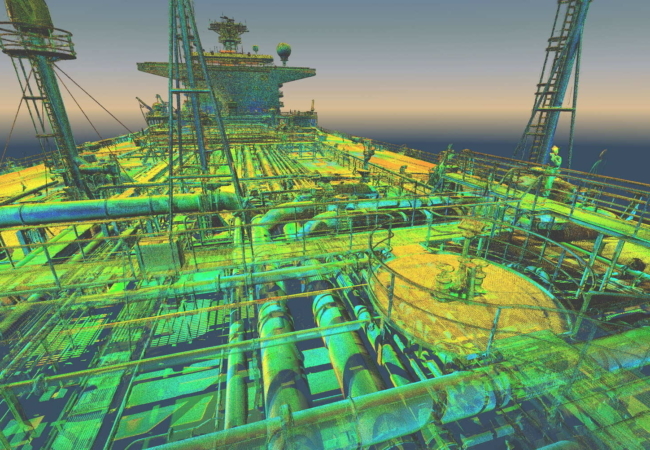 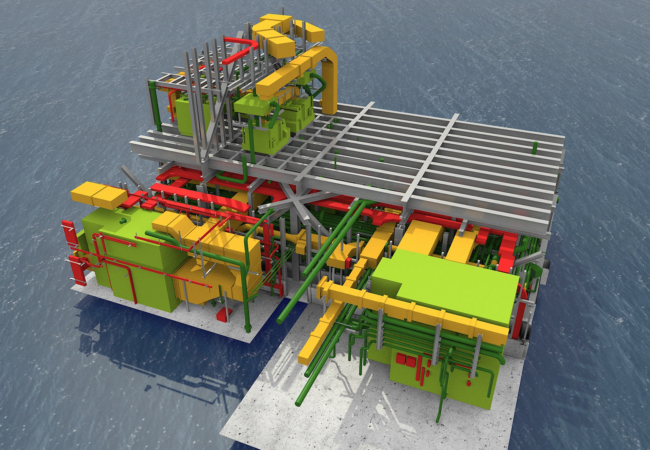 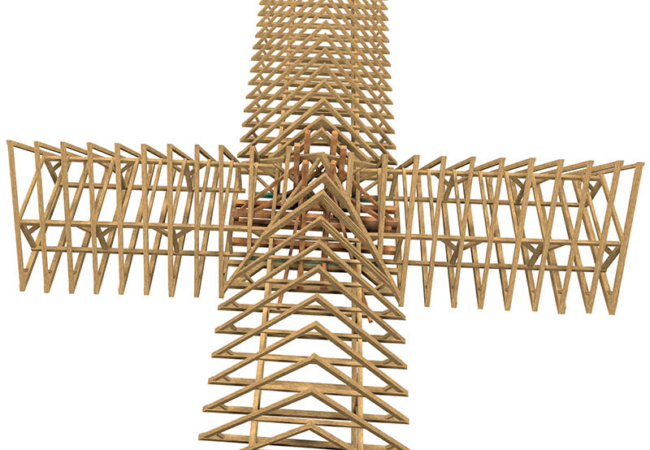 A number of our clients prefer to create their own products from point cloud data. 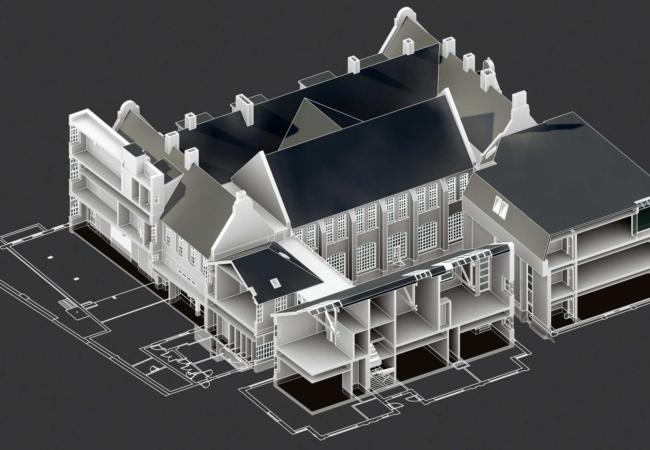 In these instances, we can provide a registered point cloud, filtered to your specification and delivered in a format of your choice. 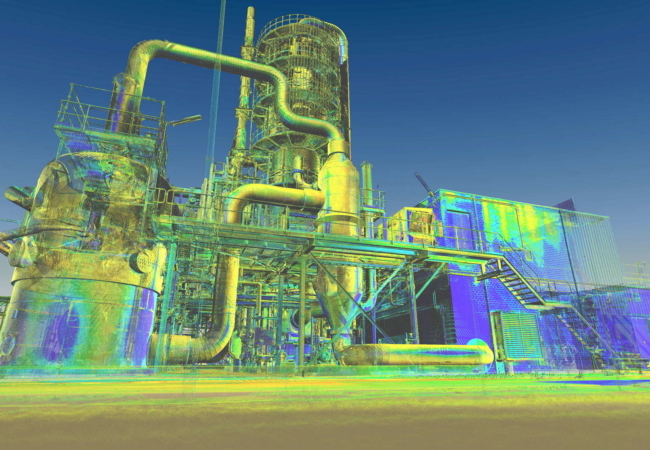 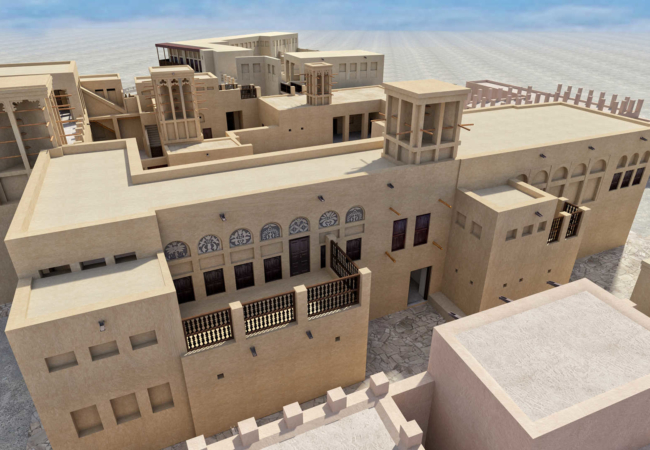 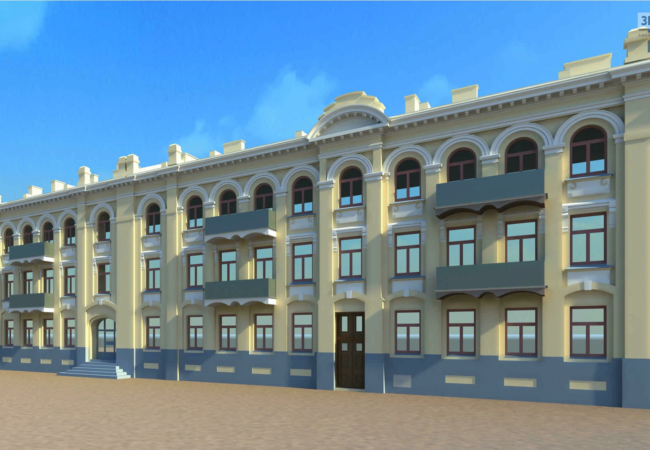 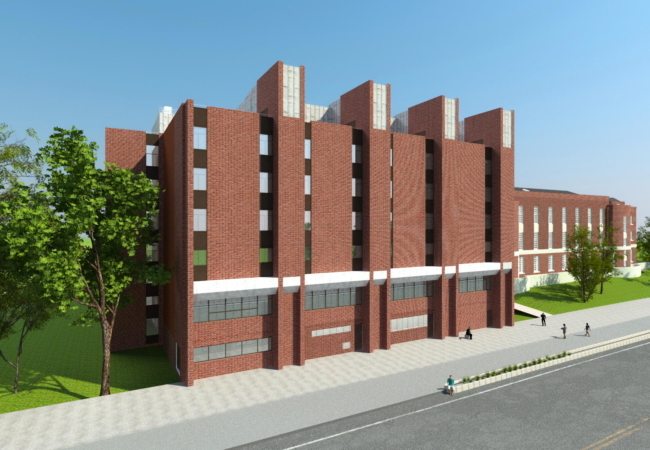 In a case when the client wouldn’t have enough experience or manpower to convert the cloud into CAD data, we may offer our additional services of 3D point cloud processing. 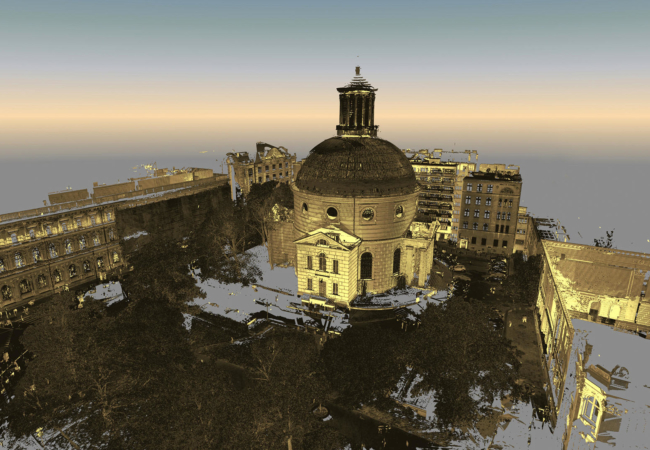 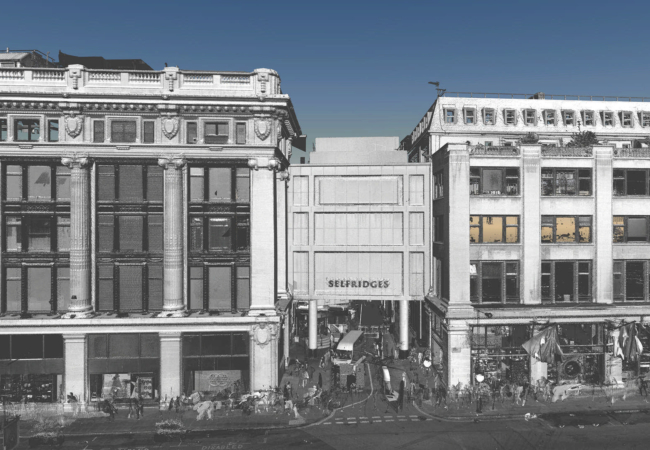 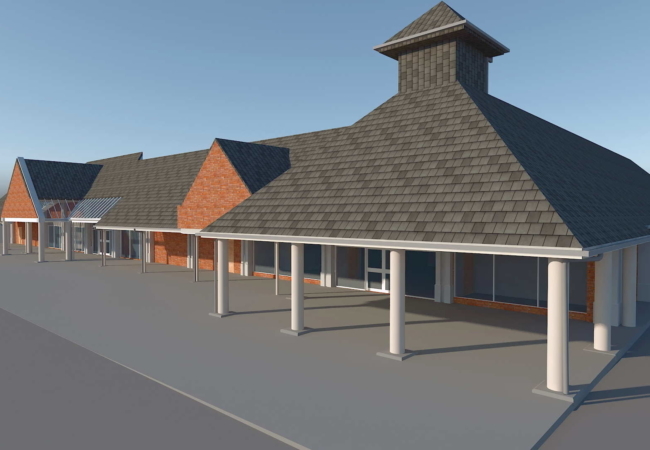 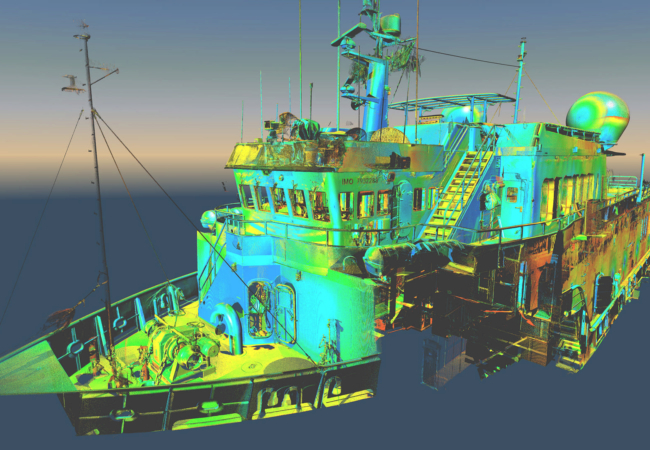 For more experienced point cloud users we can offer enhanced services. 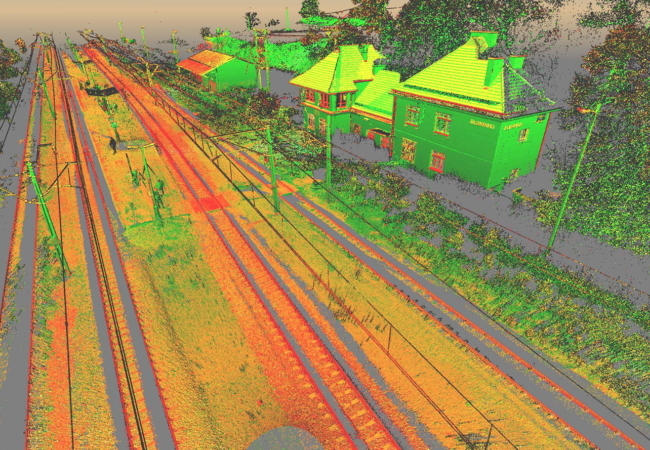 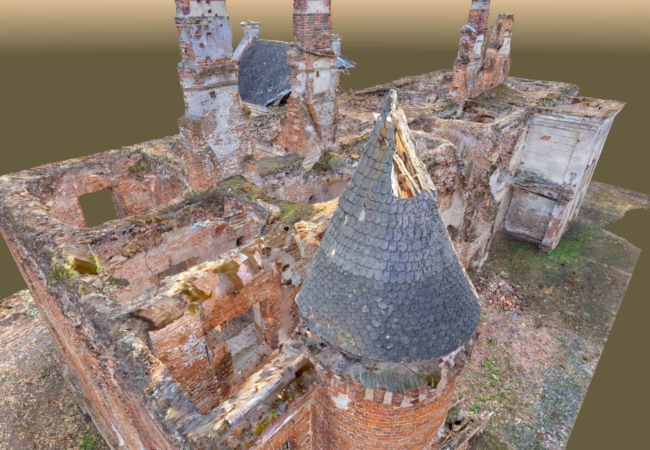 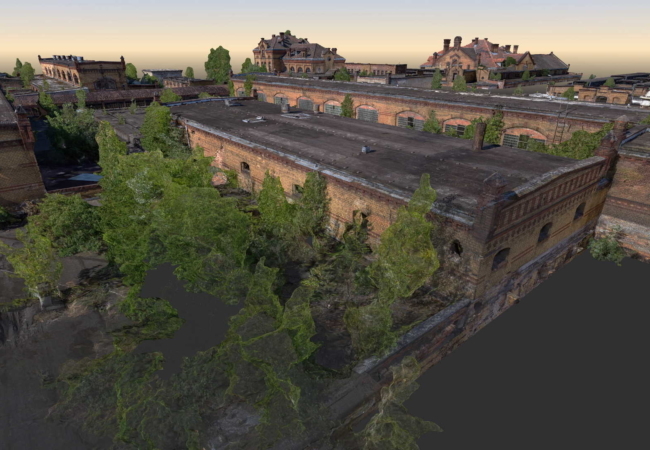 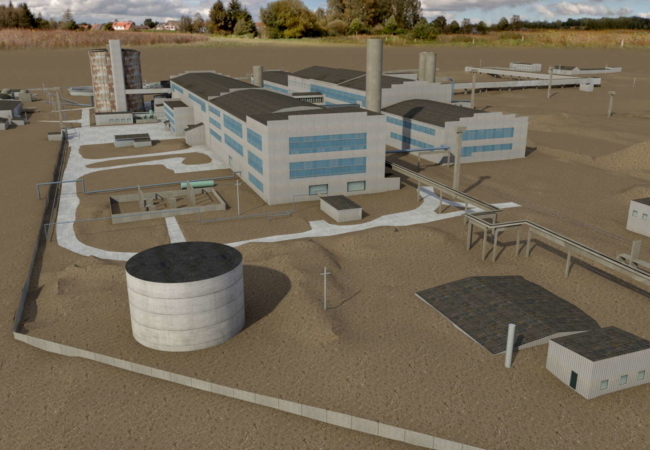 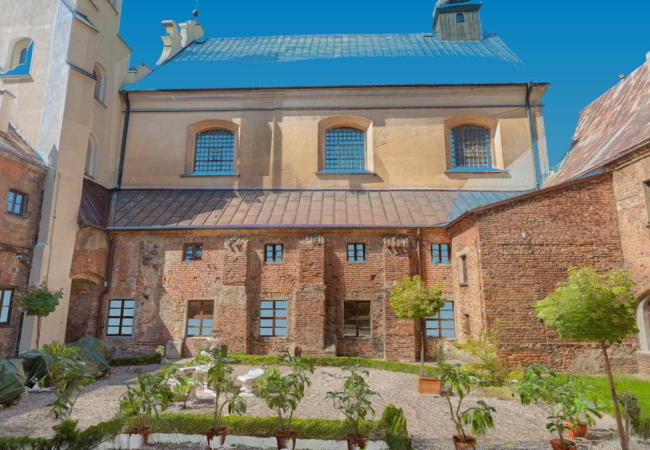 In addition to the point cloud, we suggest TruView – panoramic views of single scans with an option of simple measurements and coordinate display. 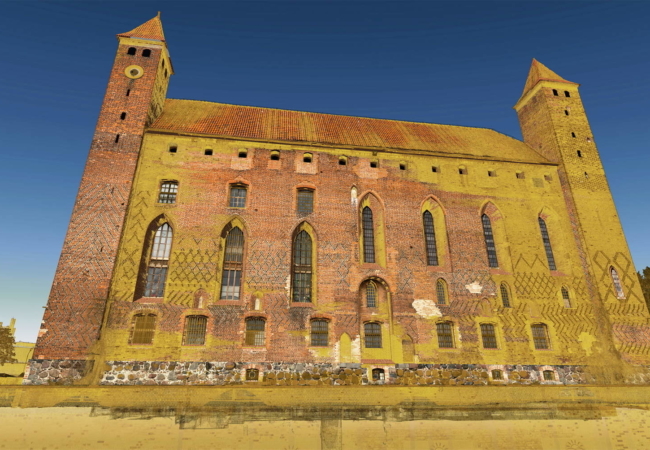 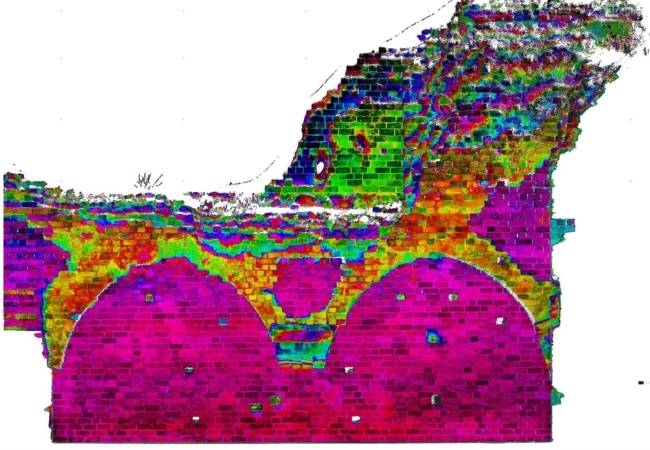 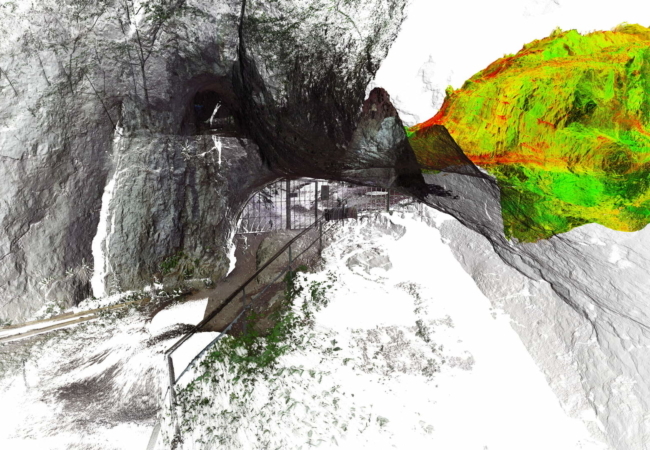 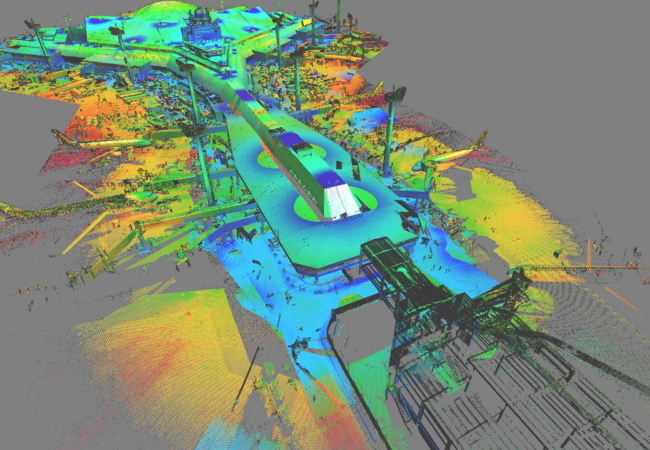 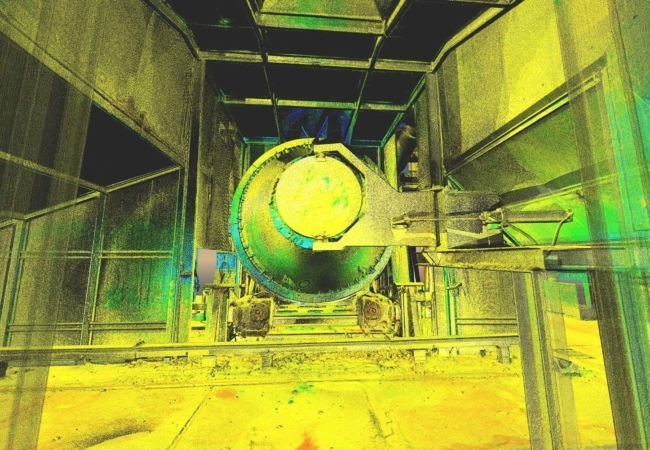 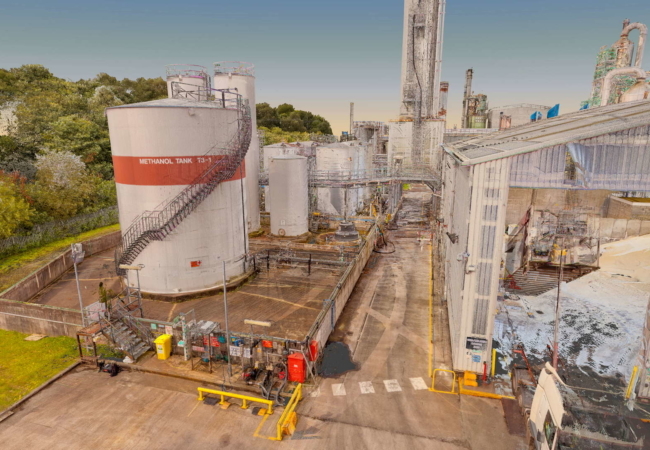 Panoramic images allied to a standard intensity point cloud provide an effective dataset for modelling.